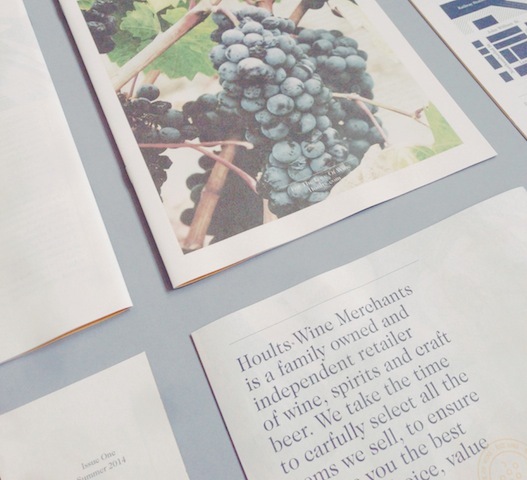 Our Newspaper of the Month for August is a lovely wine magazine for Hoults Wine Merchants designed by A.N.D Studio, both out of Huddersfield. 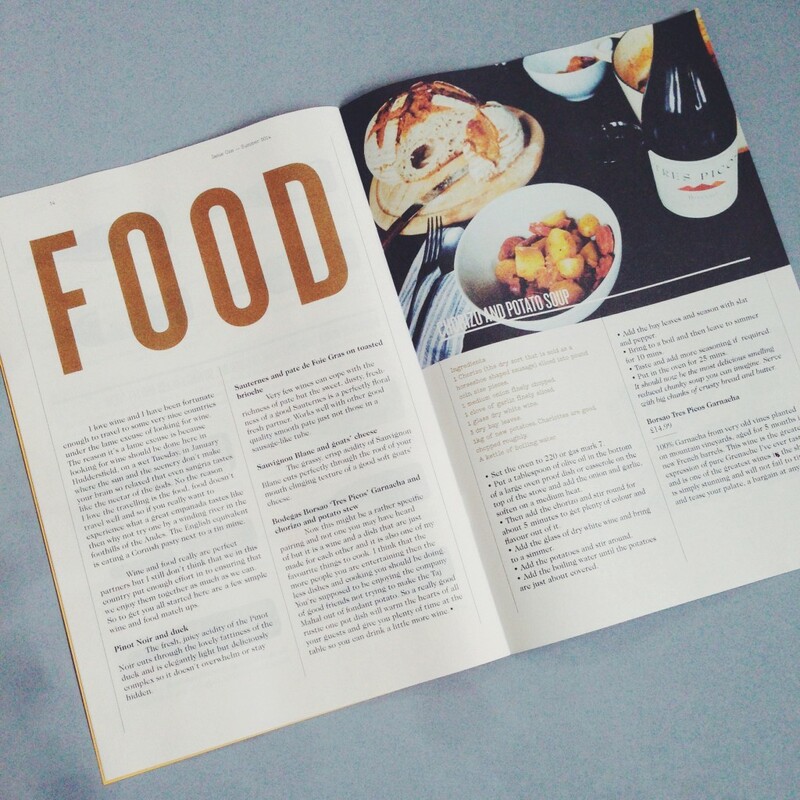 The 16-page digital mini features articles about winemakers, recipes with wine pairing ideas, and an illustrated catalogue of wines for sale at Hoults. 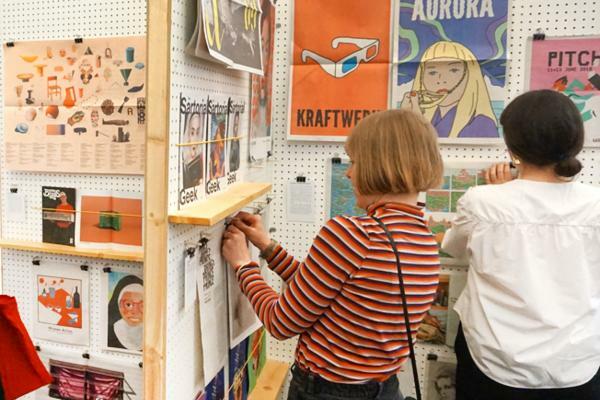 We think it looks great and feels much friendlier than your run-of-the-mill glossy retail brochure. 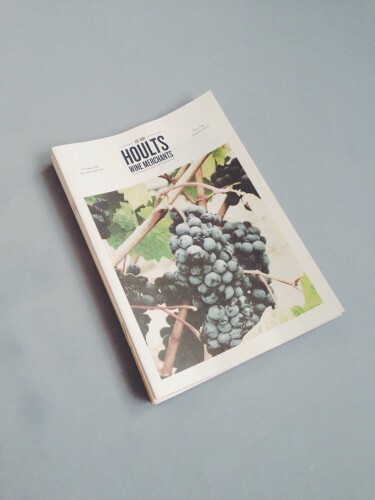 The newspaper was put together with Hoults Wine Merchants,a client we have been working with over the last few years. We first worked with them in creating a new identity and had also wanted to produce something they could give to their customers that was free and cost effective to produce. 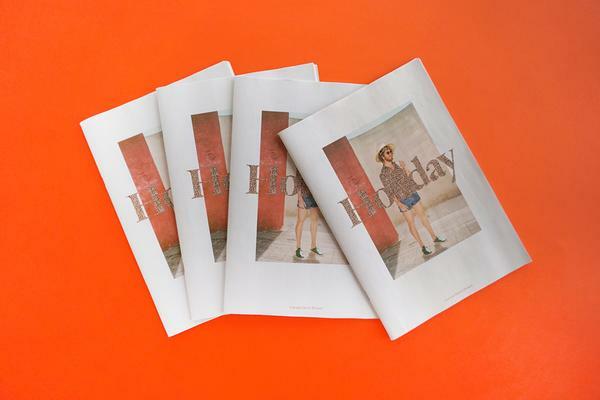 The newspaper was a perfect fit; it was something that was tactile, reflected their values and was a perfect match for how we could deliver the personality from the store into people’s hands. It needed to be an object that people could dip into, smile whilst learning about wine, see offers and enjoy an interaction as you would as if you had popped in for a visit. We are about to start working on the Winter edition in fact. 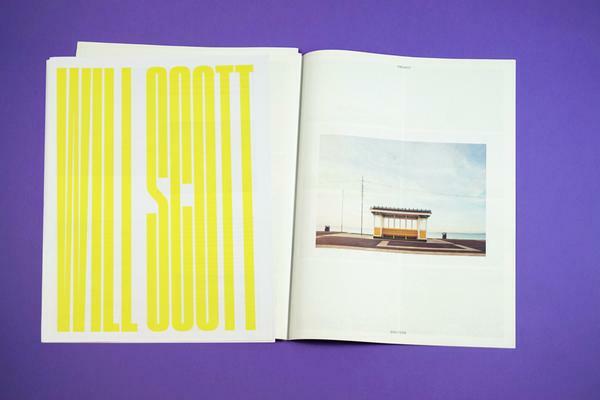 You can email the studio at hello@and-studio.co.uk to request a copy but it will depend on availability.